 Dan Baird & Homemade Sin / Otis Gibbs | Brothers Of Music | Kleine, feine Konzerte! Otis Gibbs is an American singer-songwriter. His songs feature themes about political and social issues, and he has been compared to Woody Guthrie, Steve Earle, and Bruce Springsteen. Billy Bragg included Gibbs‘ song „The Peoples Day“ in a list of „Top Five Songs with Something to Say“, published in the Wall Street Journal. Andy Gill of the The Independent wrote that there is a „authenticity and dedication in Gibbs‘ delivery which is somehow cleansing in its purity“. Gibbs is originally from Wanamaker, Indiana, and currently lives in Nashville, Tennessee.